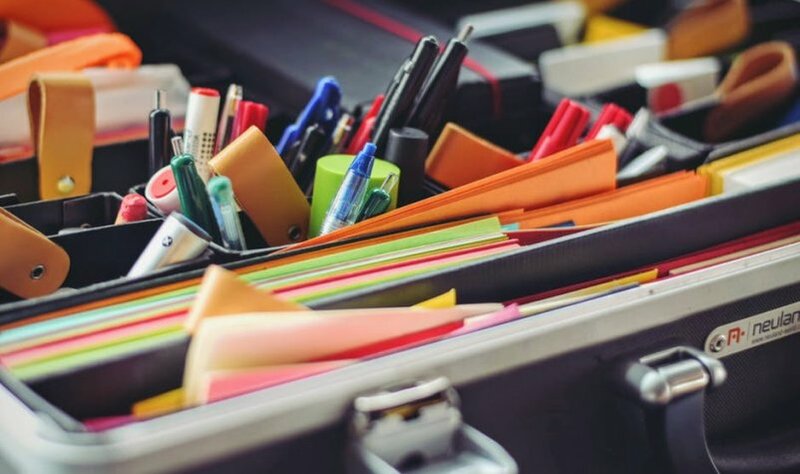 Your donations of school supplies can help children transitioning from homelessness into our supportive housing programs to be successful. Each year, The Road Home collects backpacks and school supplies for children who have experienced homelessness in our housing programs. We are excited to share that because of your generosity, we have reached our 2018 goal ahead of schedule. 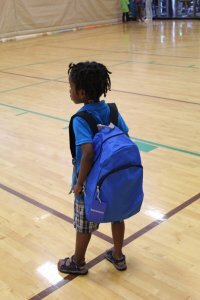 We have enough backpacks and school supplies for all the children who need them in our housing programs. This means that more children will start school ready to learn. Thank you to the amazing individuals, businesses, congregations and other groups who made this possible. Backpacks will be distributed at The Road Home’s annual Families Moving Forward Celebration in August. Please check back next year for information about how you can help children in our community who have experienced homelessness be successful in school. If you have questions or would like more information, please contact Peggy Halloran, Development Director, by email at peggyh@trhome.org or by phone at 608-294-7998 ext. 311.